If left untreated, cavities can grow larger, spreading to other teeth or the gums causing further permanent damage to your oral health. Visiting our Kingston dentist for biannual checkups and cleanings is important, because our dental team can catch cavities before they can become a bigger problem. Dr. Smith is dedicated to finding and treating your cavities before more invasive treatment is needed to protect your teeth. A cavity is what occurs from tooth decay. They can affect both the outer part of the tooth, the enamel, and the inner part of the tooth, the dentin. Cavities are caused by certain foods like milk, bread, cereal, soda, fruit, cake, or candy, staying on your teeth where the bacteria in the mouth turn them into acid. When the acid, bacteria, food debris, and saliva combine to form plaque. In turn, that breaks down the enamel creating holes, or cavities. There is no age limit to when cavities will show up. While children may be targeted due to poor hygiene and high sugar intake, changes in the mouth as you get older can put adults at risk for cavities as well. During a routine cleaning, Dr. Smith will check your teeth for soft spots or holes and pits in your teeth. X-rays may also be used to spot cavities developing into hard to see spots such as those areas between the teeth. If you notice your teeth are particularly sensitive to eating hot, cold, or extremely sweet foods, it might be a sign that a cavity has developed and is causing problems for your smile. If Dr. Smith has spotted a cavity that requires a filling, the process can be completed in a single visit to our Kingston dentist office. Using a tooth-colored biocompatible material, the decay will be cleared away and filled to save the tooth from extraction. Before our dental team can fill your tooth, X-rays may be taken and our Kingston dentist will talk you through the procedure and answer any questions you may have. Voicing any questions or concerns is a great way for patients to put their mind at ease. After you have been prepared for the filling, your teeth, gums, and mouth will be numbed around the site to ease any discomfort. Once you are comfortable, Dr. Smith will use a drill to remove decay, preventing it from spreading and potentially causing health problems. The space left by the removed decay will then be filled with biocompatible, tooth-colored material to restore the function of the tooth. 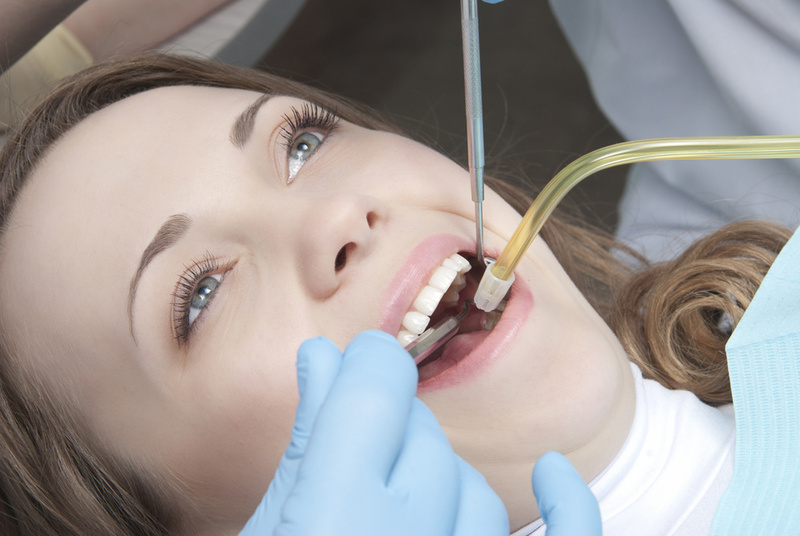 While it might seem like a time-consuming process, the entire procedure takes only a few minutes to complete. After your filling is finished, your mouth might remain numb for a few more hours, however, there are no significant risks associated with cavity fillings. Our Kingston doctor will be happy to answer any questions or concerns you have after the filling procedure. Experiencing some sensitivity or pain after receiving a filling is natural, but these side effects should subside over a couple days. It’s extremely important not to neglect your oral hygiene routine. 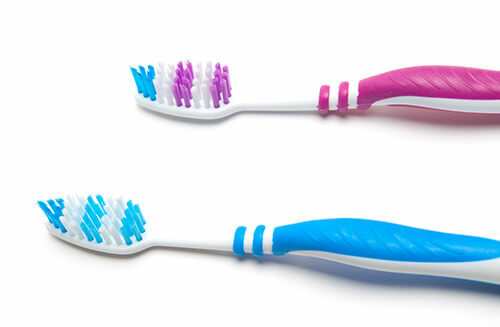 Taking care to use products designed for sensitivity is an excellent way to protect your sensitive teeth. While fillings will need to be replaced eventually, if properly cared for they can last for many years, providing protection against future tooth decay. If you notice that your filling is damaged, having it replaced as soon as possible will protect your teeth from cracking. In some cases, further decay can occur around a filling which may require a crown to repair and prevent the decay from spreading. Infection – In certain cases, a filling can pull away from the tooth that it’s attached to. This separation creates a small space, leaving the tooth vulnerable to bacteria and infection which can cause further decay. Damage – Occasionally a filling can break, crack, or fall out. Biting down on hard foods or getting hit playing sports can cause damage to your filling. 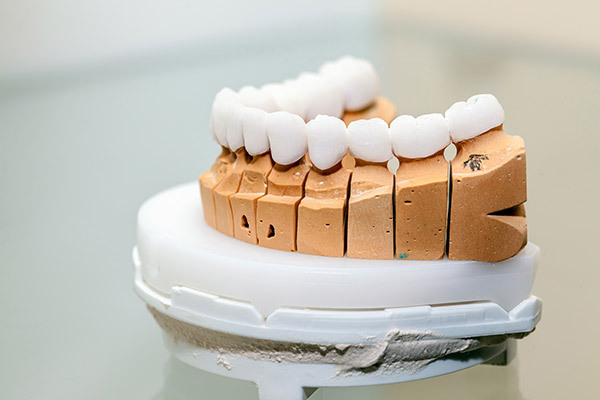 In these cases, it’s important to repair the filling as soon as possible. 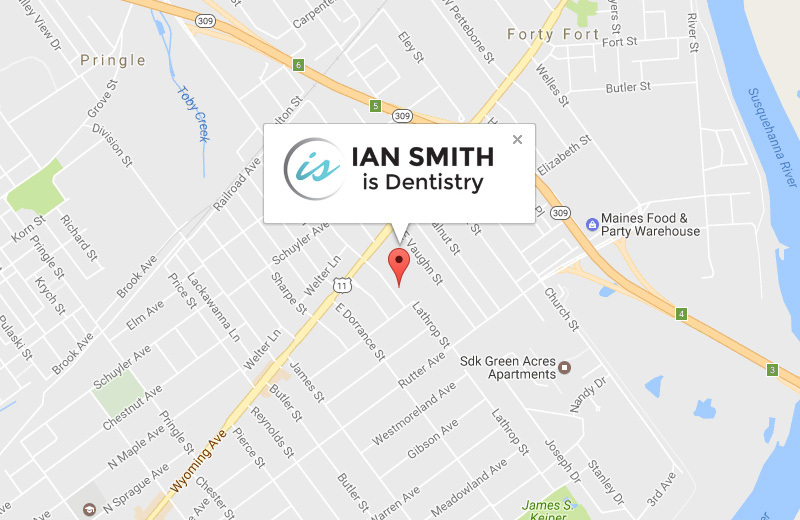 Visit Ian Smith, DMD Today! Tooth decay can cause permanent damage to your smile. Attending your routine cleanings and exams can help our team spot cavities in their early stages, making them easier to treat. Removing the decay and placing a filling can stop tooth decay from spreading, restoring the function of the infected tooth. If you are in need of a filing, contact Dr. Smith today – Our experienced Kingston dentist and his staff can help treat your cavities, restoring your beautiful, healthy smile.